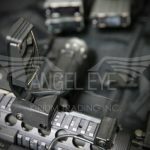 Angel Eye Vision Accessory increases your situational awareness by giving you a convenient way to see what is going on behind you and to your side. 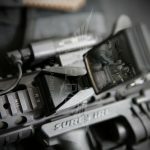 Mounts to a standard picatinny rail on the side of your rifle. 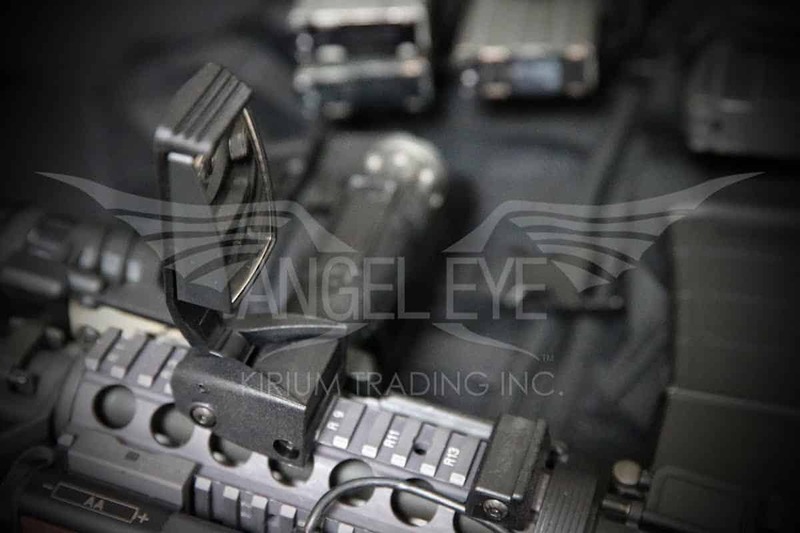 AngelEye will flex to facilitate a variety of viewpoints. 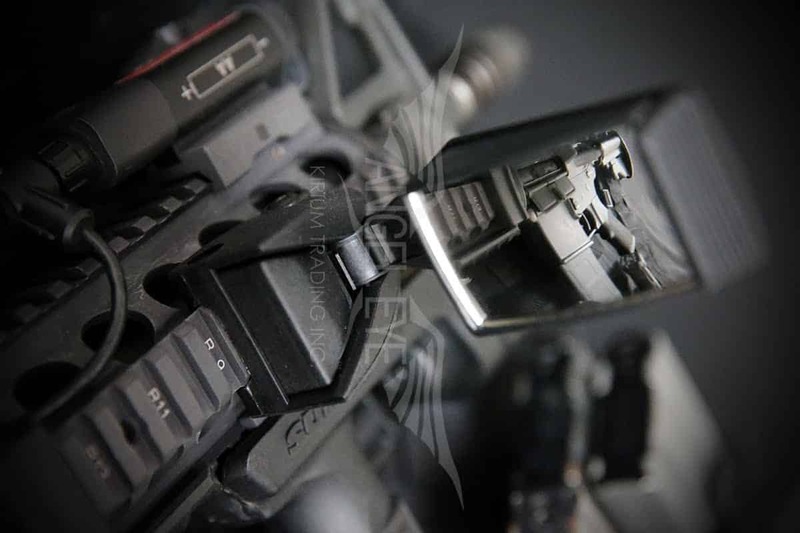 If you need improved visibility on either side of you then two AngelEyes are better than one! 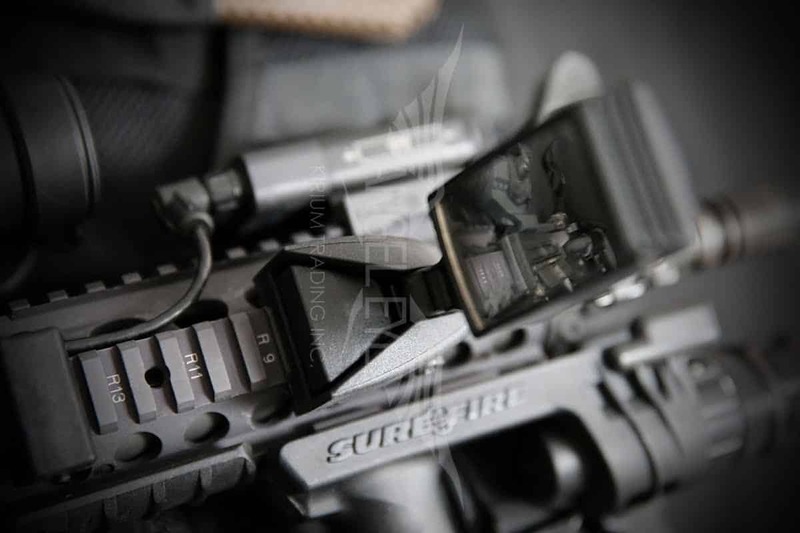 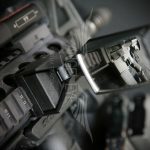 Mount one on each side of your rifle for a simple and convenient way to improve awareness and visibility.